Do you enjoy cold, wintry weather and the invigorating feel of the snowy outdoors? If so, Madison offers plenty of opportunities to get outdoors and stay active. Dress for the weather and enjoy everything from ice skating to skiing, to snowboarding, to ice fishing, or hiking and snowshoeing. Participating in some or all of these activities can be stimulating and physically beneficial. A good place to begin your winter outdoor fun is at one of the 58 parks you will find in the Dane County Park System. There you will find a wide variety of activities for your outdoor experience. 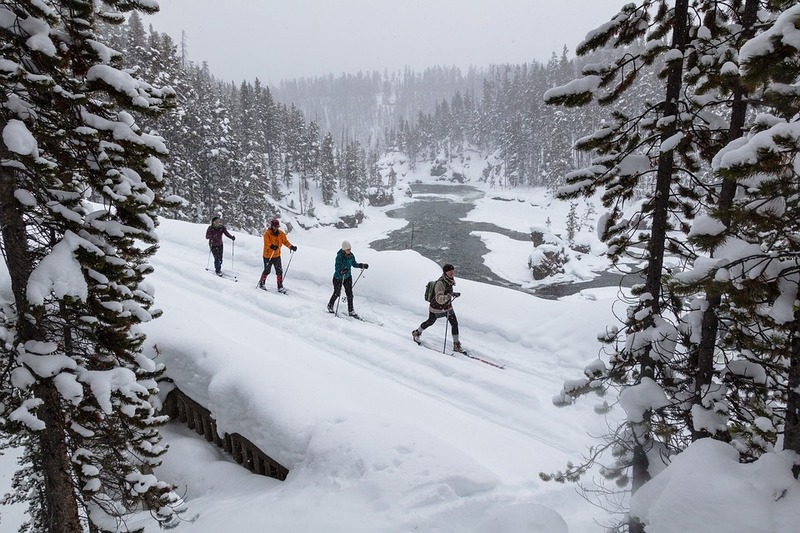 Some offer ice fishing, some snowmobiling, and hiking but all have cross-country skiing and snowshoeing available on their ungroomed trails in "undesignated areas. You can also experience winter camping at some of the parks but it is a good idea to check the firewood regulations before you take a winter camping trip. Traveling a short 25 miles west of Madison will take you to Blue Mounds State Park where you will find trails for skiing, hiking, snowmobiles and snowshoeing. Blue Mounds also has separate trails where you can hike with a leashed pet if you want to bring your four-legged, furry friend along. 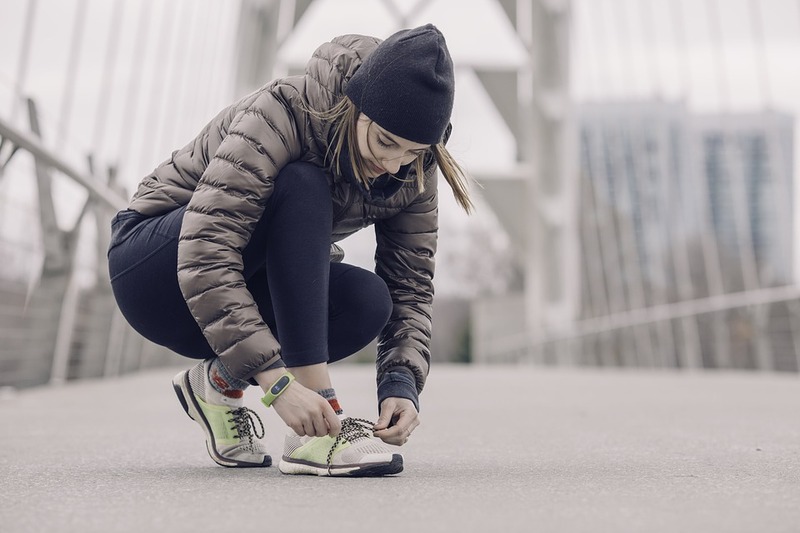 Once you have completed your workout or if you just need to take a break Blue Mounds offers an indoor shelter where you can warm up or you can stay outdoors and enjoy roasting marshmallows at an open bonfire. If snow skiing is something you think you will enjoy then a trip to Devil’s Head Resort is something you should plan. Devil’s Head is a full-service resort in the Baraboo Bluffs about 45 minutes from Madison in South-Central Wisconsin. There you will find slopes for skiers and snowboarders of all ages and experience levels. If you have small children who are not quite ready for the slopes Devil’s Head has a wide variety of indoor activities to keep them busy while Mom and Dad hit the slopes. If you are new to the area or just not quite ready to invest in equipment for outdoor winter recreation, Outdoor UW+ offers reasonably priced rentals of snowshoes, trekking poles and camping supplies. Outdoor UW is located at the Western Union on the University of Wisconsin-Madison campus. While there you can check out the student-led Hoofers Ski and Snowboarding club that is open to everyone.